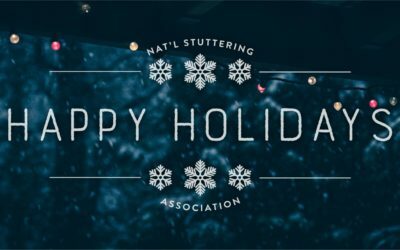 Happy Holidays from the NSA Boston Chapters! 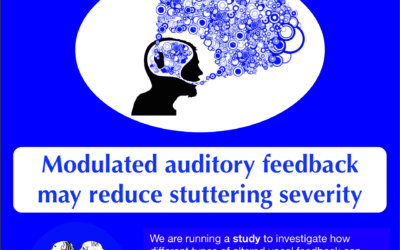 Wish you got one of those sweet “Boston Stutters” t-shirts?! Don’t forget to RSVP to the NSA Boston Chapters Holiday Party! 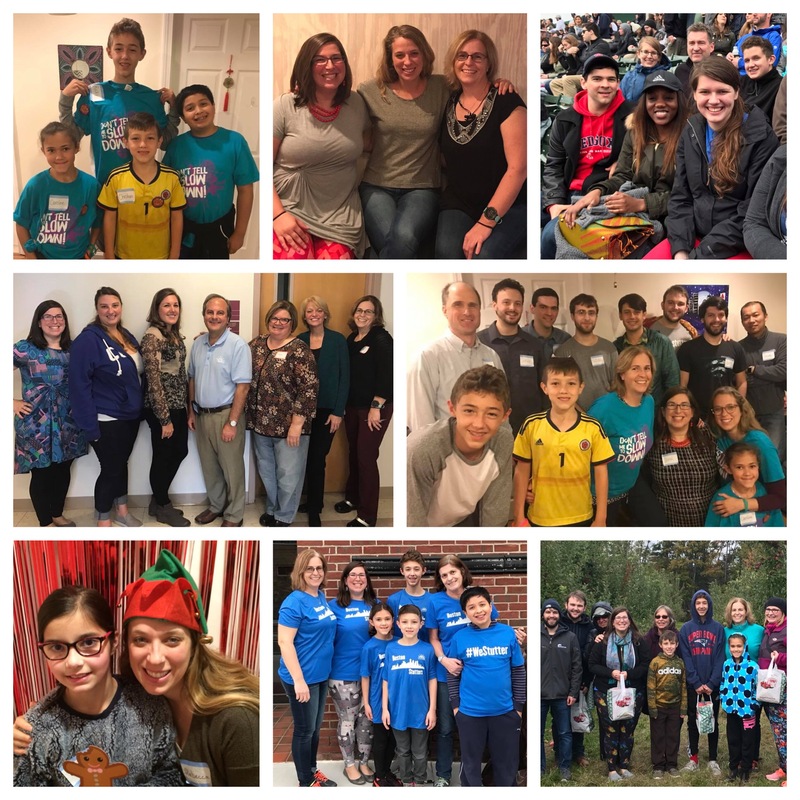 NSA Boston Chapters Holiday Party & Potluck – Saturday, December 8th at 5 PM in Quincy! Join the NSA family chapter for apple picking on Sunday, October 21 from 12pm-2pm at Boston Hill Farm, 1370 Turnpike St (Rt 114), North Andover, MA 01845. Please rsvp by Friday, Oct 19 to bostonstutters@gmail.com. See you there! LAST CHANCE TO RSVP for the NSA Boston Chapters End of Summer BBQ in Quincy on Saturday, September 22nd at 5pm! Join us for a hike in the Middlesex Fells Sunday, Sept 16! 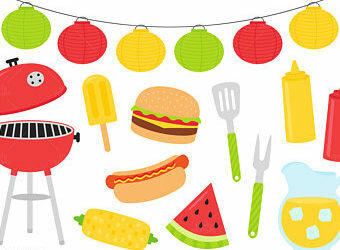 You’re Invited to our NSA Boston Chapters End of Summer BBQ in Quincy on Saturday, September 22nd at 5pm!